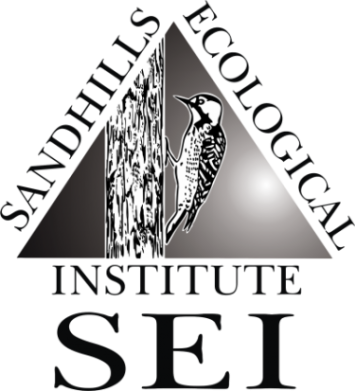 Andy has been a red-cockaded woodpecker biologist since 2013, and has worked for SEI since 2015. 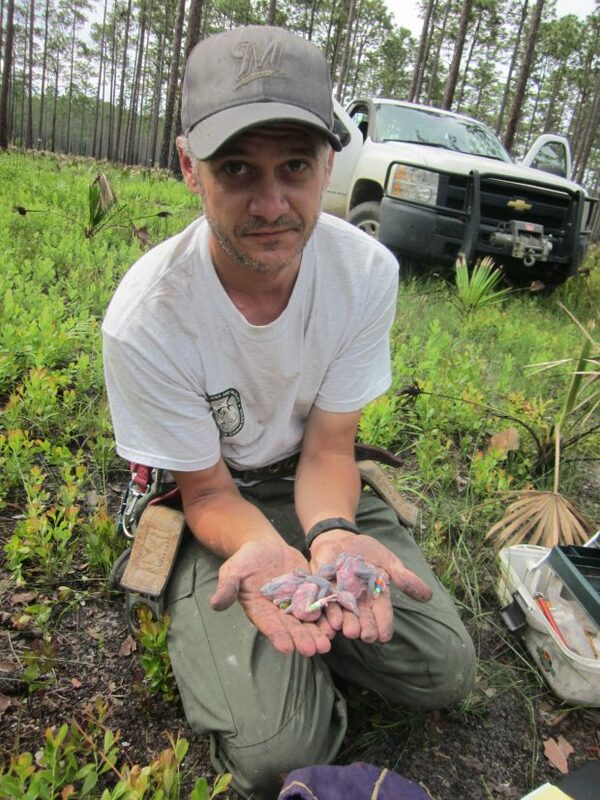 He monitors red-cockaded woodpeckers on the Sandhills Game Lands, Camp Mackall, and various private and state-owned lands in Moore and Hoke Counties. Andy is from DePere, WI and received bachelor’s of science degrees from the University of Minnesota (History) and the University of Wisconsin, Stevens Point (Wildlife Ecology). Andy’s career interests center on avian conservation, natural history, and behavioral ecology. His recreational interests include backpacking, winter camping, canoeing, and birding.